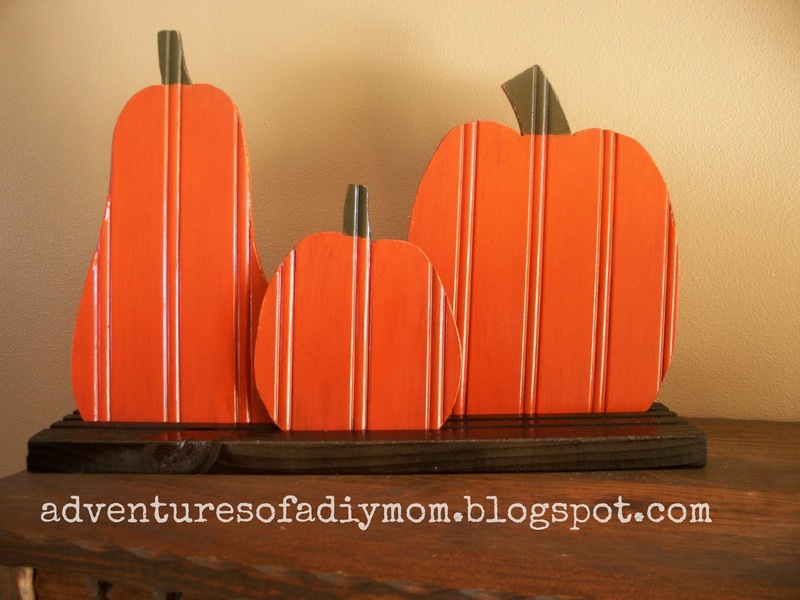 Last year I showed you how to make these super cute reversible bead board pumpkins. 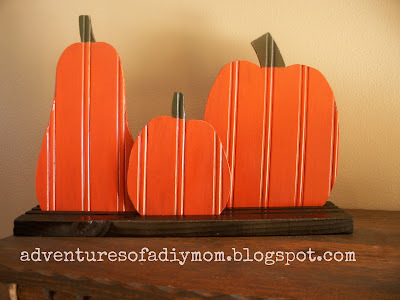 Since I have not made any new fall decor this year, I thought I'd share this again. For complete instructions go here. Still on my to-do list (and all the other ones)! 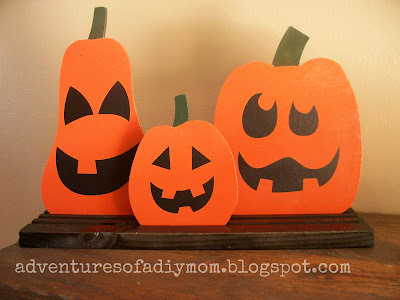 Haven't even took out my Halloween decorations yet :( What is up with this year?